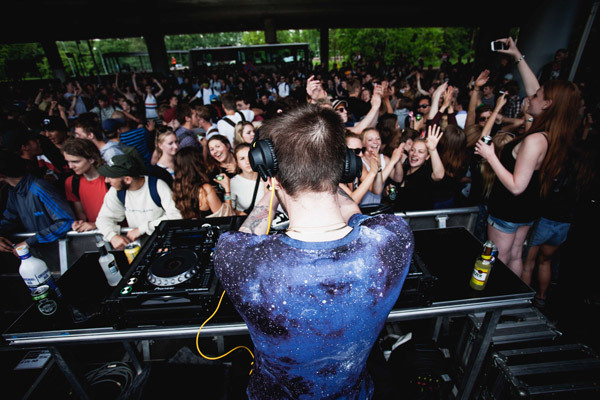 We are joined today by the man behind Distortion Festival, Thomas Fleurquin. 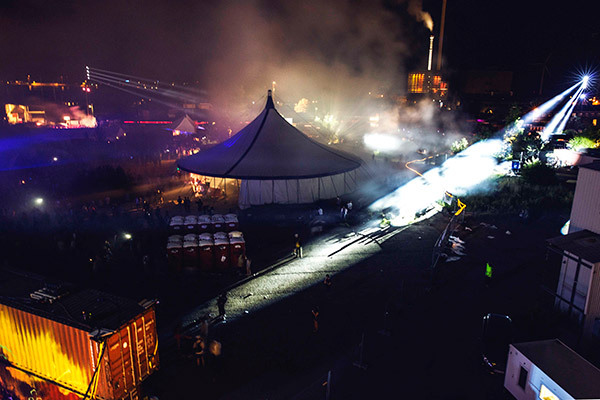 Like the festival or not, one can't deny that the event is now part of the social fabric of Copenhagen, and it is here to stay. 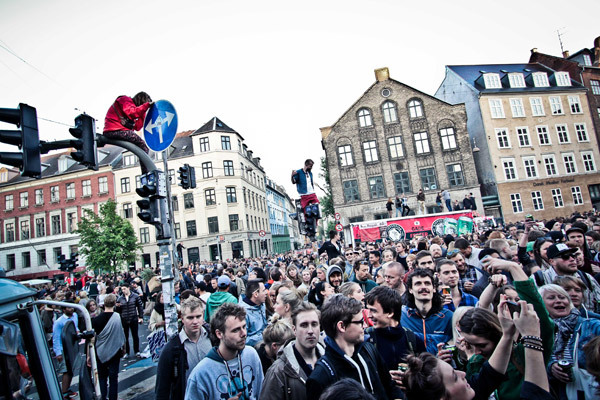 This years Distortion starts today in Nørrebro, so this timely talk touches on the changes in the festival, the history (and future) of the event, the people tsunami of 2011, and why he makes this party and no other. Join us for this interesting talk, and then we'll see you in the streets for the event! 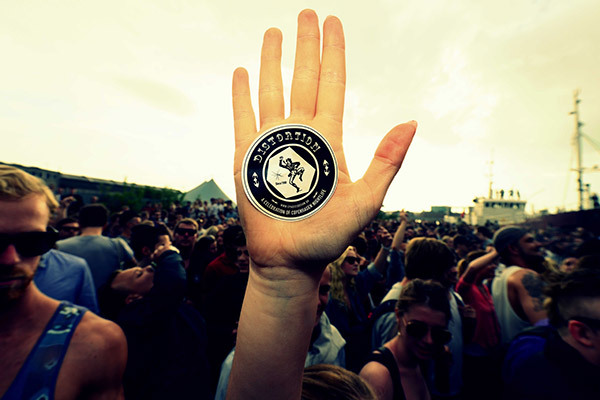 Distortion Festival. Buy an armband eh? Support the party.